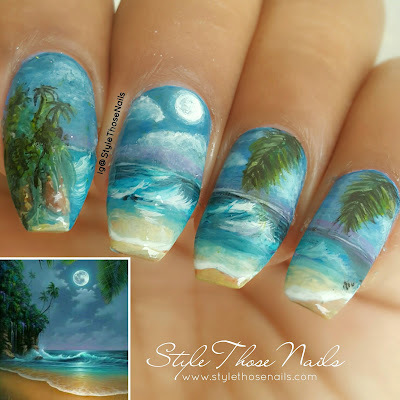 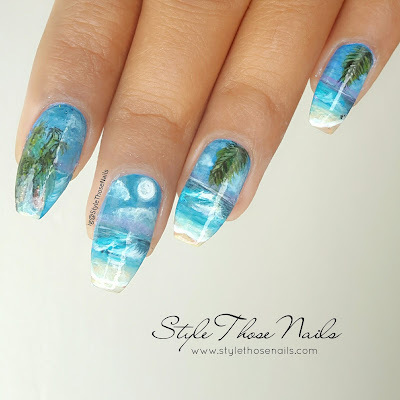 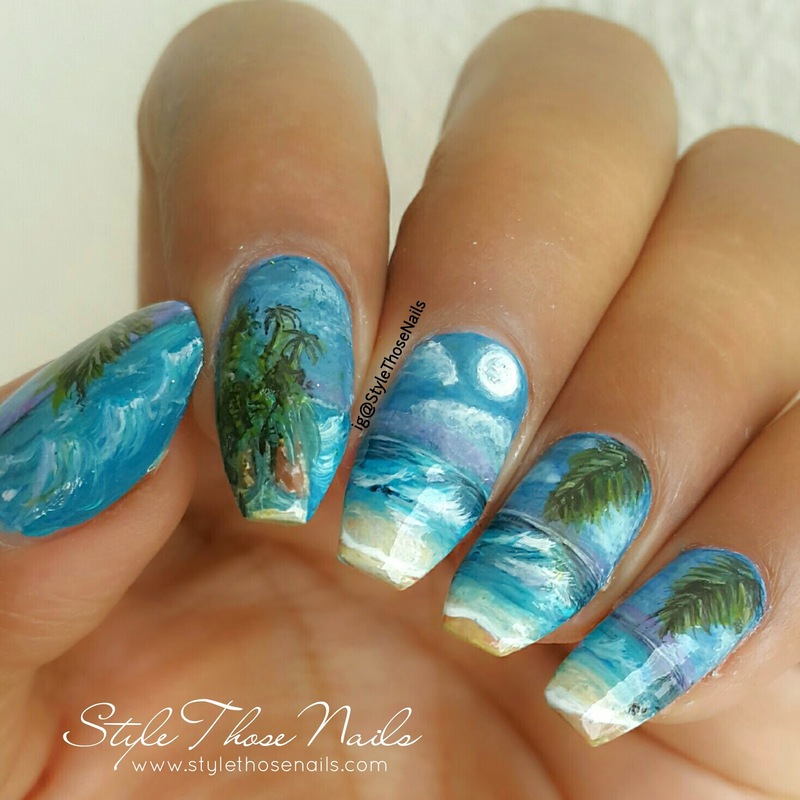 Today I am going to share a landscape nailart. 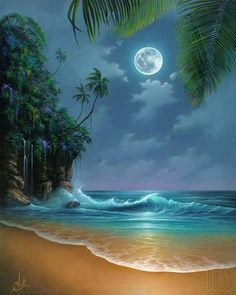 Whenever I want to paint something like this I look for inspiration in paintings and luckily I found this painiting (pic shared below) and I decided to go for it. It seemed easy at first glance but as I proceeded I found it has so many unique shades of blue and greens I had to mix and match a lot of colours to get similar effect. 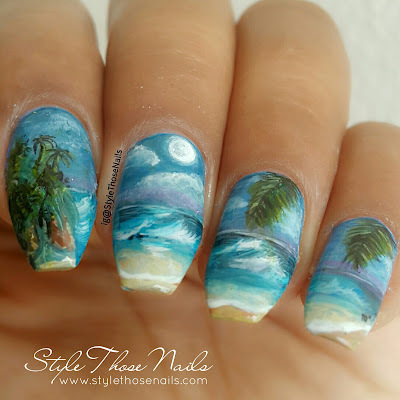 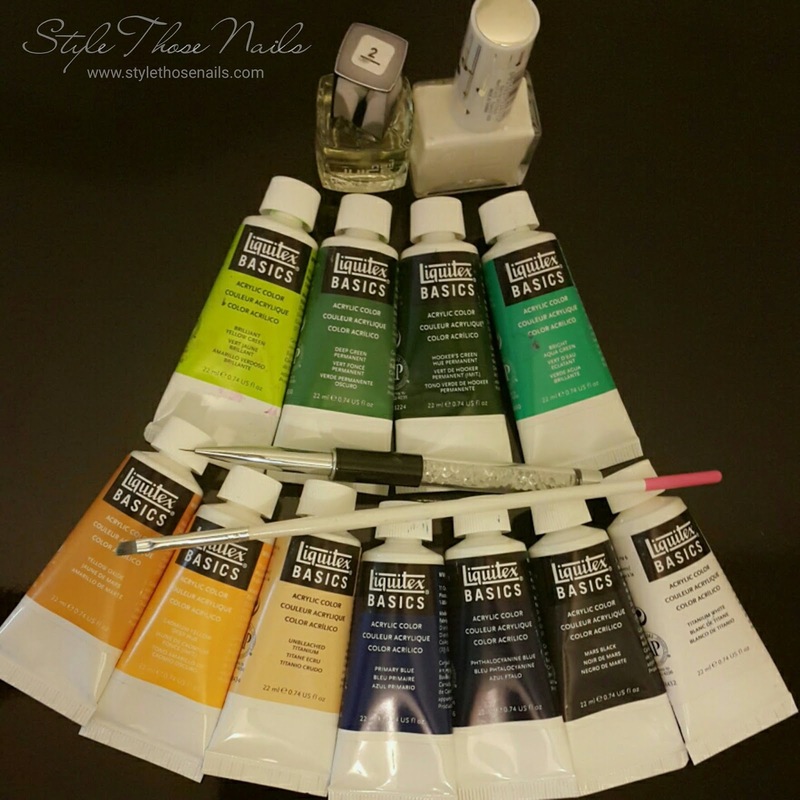 Not 100% match but this nailart is quite close to painting I guess and I am indeed happy with my work :) I have shared the colours I used in this nailart also so keep reading for more details.